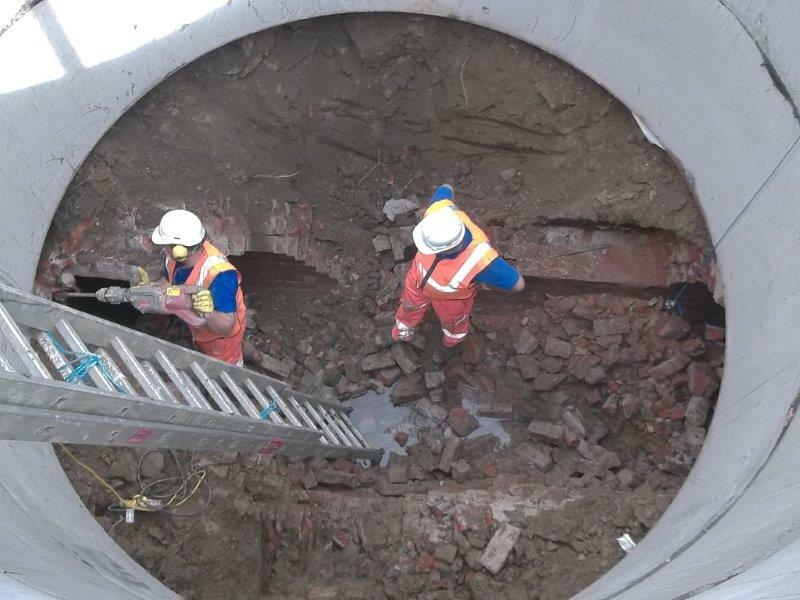 VEDA Associates were engaged by Dyer and Butler to carry out the Detailed Design required for the introduction of a new manhole outside of the track support zone and the reline of the existing 1500mm diameter stone culvert located under the MVN2 lines near Normanton. 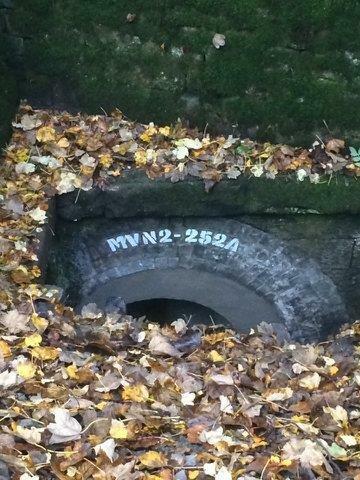 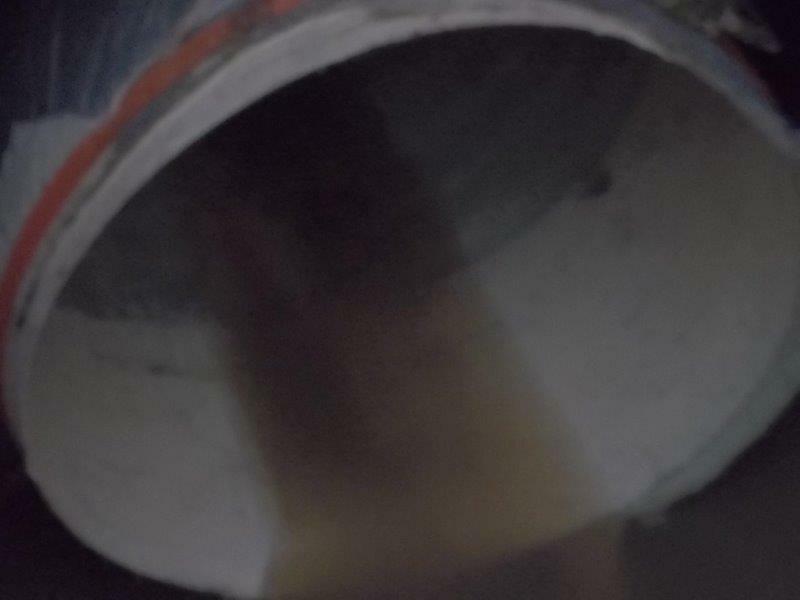 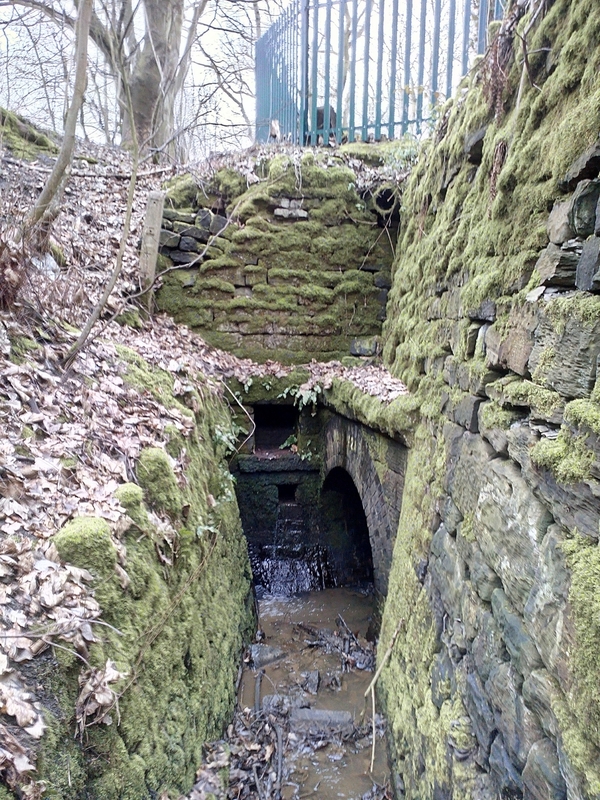 The existing 1500mm diameter stone culvert was identified by Network Rail as an asset requiring strengthening works. 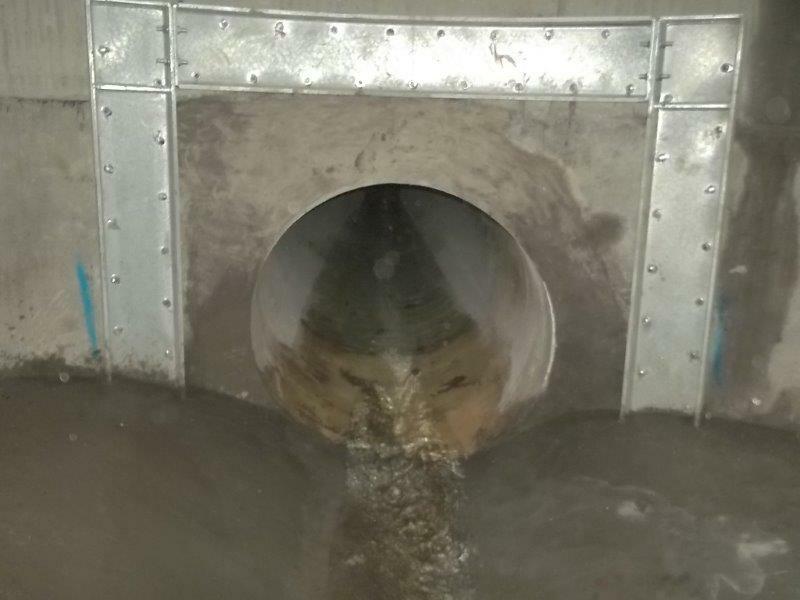 The existing culvert was proposed to be relined with a UV CIPP liner for approximately 40.0m of its length. 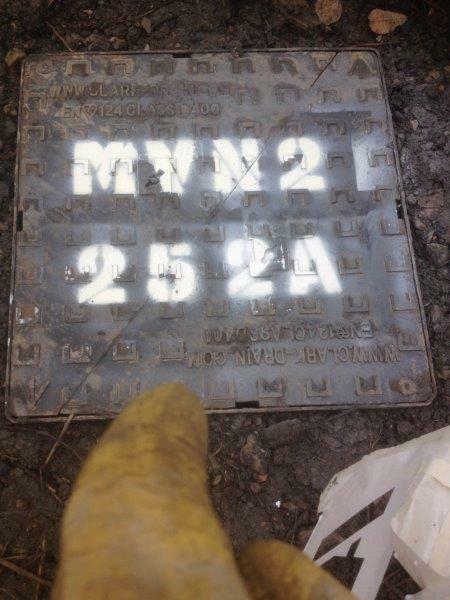 Eurocodes BS EN 1991 Part 2 and associated National Annex. 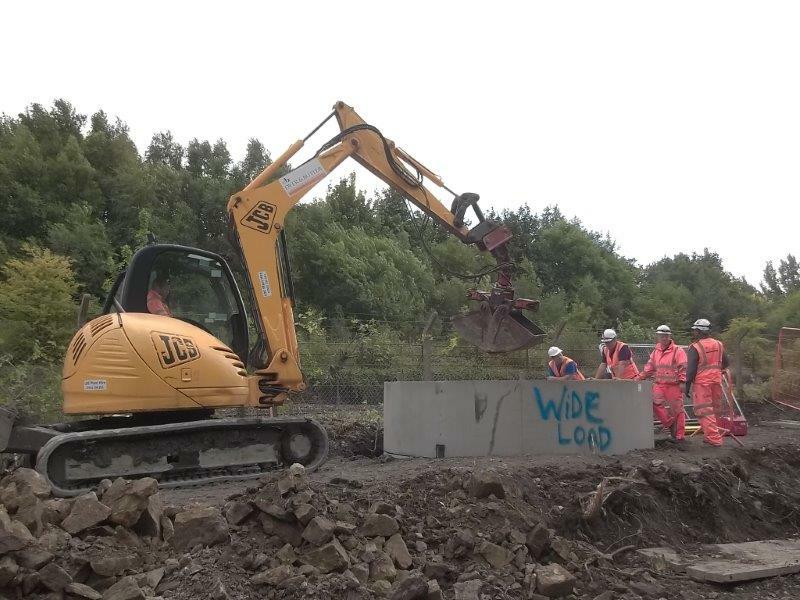 To enable the liner solution to be installed and to provide adequate access for future inspections of the new culvert it was proposed to construct a new manhole within the Network Rail boundary. 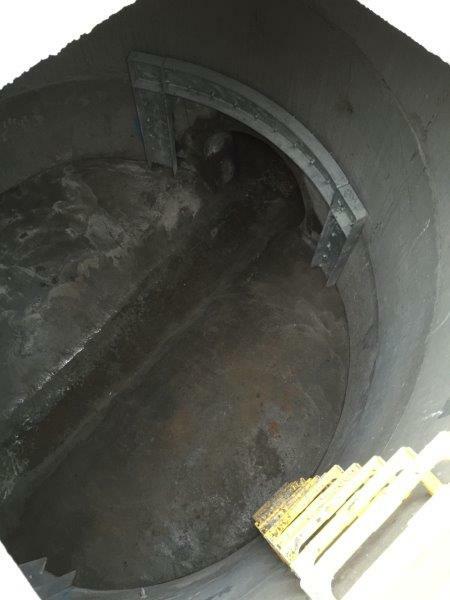 The manhole was to be constructed to a depth of 5.6m to tie into the existing invert levels of the culvert and was constructed using a sunk cassion design. 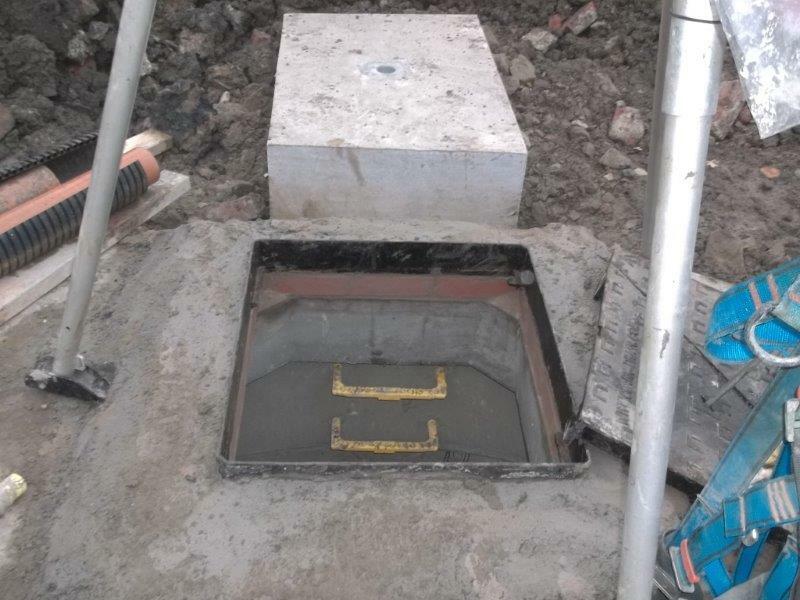 Once the new manhole had been sunk and broken through into the existing culvert it provided adequate access to enable the UV liner to be installed. 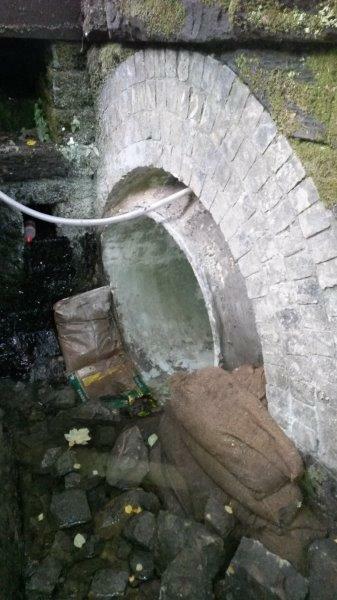 Once installed the annulus around the liner was grout filled to ensure no voids were left between the existing culvert and the new liner. 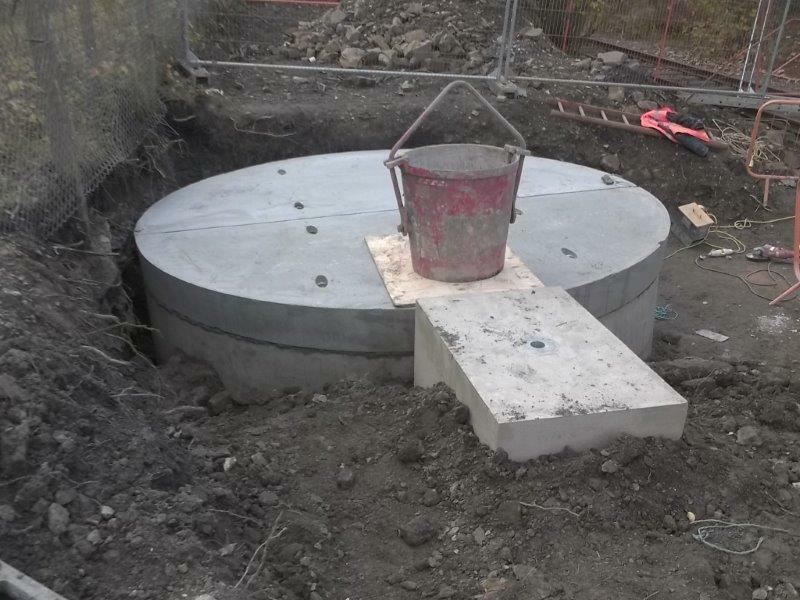 The works were completed and handed back to the end client in October 2015.